Stock Low : 172 items left. 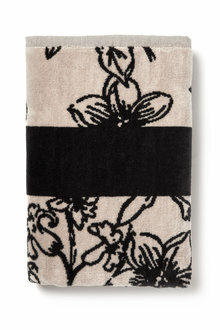 Transform your bathroom into an space of luxury and comfort with EziBuy Home's new Floral Velour range. 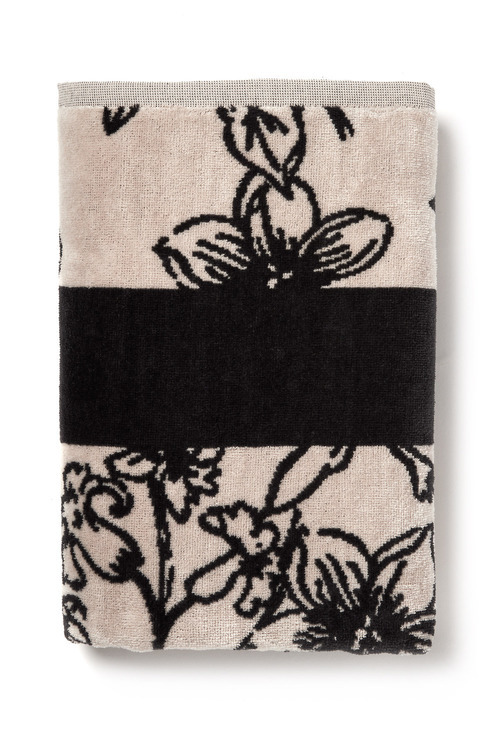 Timeless and sophisticated, but easily styled and suited to both modern and traditional themes thanks to its versatile colour palette, the Bath Towel is the kind of piece your home will thank you for.